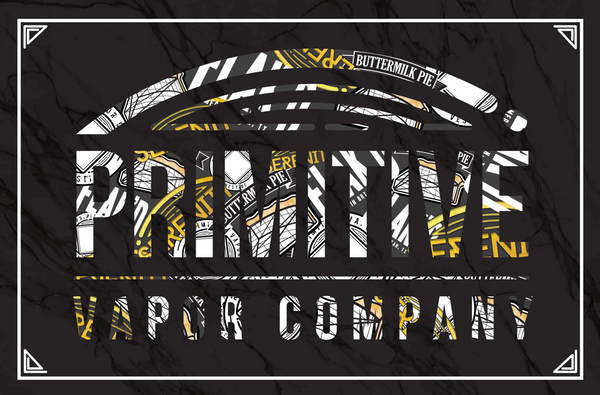 Primitive Vapor Company has become synonymous with delicious, complex dessert flavors. With their 180 Degrees flavors, they did exactly what the name implies: Turned 180 degrees and journeyed down the path of perfecting fruit eliquids. The first of their 180 Degrees flavors, Prism, combines all of the colors and flavors of the rainbow, resulting in a sweet, mixed fruit candy blend that manages to not only replicate its colorful candy inspiration, but even coats your palate with the same mouth-feel as the real candy. You’ll swear you just chewed a mouthful of fruity, crunchy, rainbow-y candy bits after every puff. Most of our Customers really like a fruity favor and this one hits on all notes, great juice.